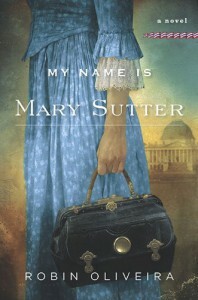 My Name is Mary Sutter - Robin Oliveira - review - The journey of a book lover. This historical fiction book knocked me off my chair. A wonderful saga with touching characters. 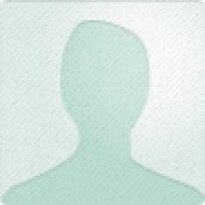 I look forward to more books from this author.